There was a point when all of this seemed so incredibly far-fetched. The trip, the location, then completing the edit, and so on; I questioned and hoped that something would pan out. I needed this experience I think. So now, posting the complete edits over the last month and reflecting on the entire road trip that became Indio Outio, I'm actually a bit shocked that all of this actually came together. Granted it's been almost a full year from when this trip was first considered to the point of uploading and closing out all the trip footage. Still, what an incredible ride. 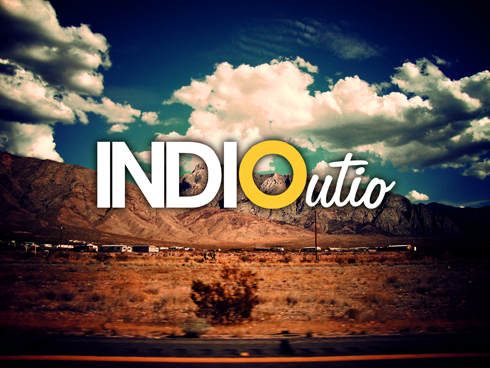 Indio Outio has come to represent a personal bookmark, another subtle transition from my former film school self into adulthood - a long journey in and of itself it seems. Ultimately, the trip helped me prove to myself that I could take a whim and make something defining from it. I'll say it again, I went into this with the specific goal of trying to create something unforgettable. Traveling with my friend Dave proved to be another great lesson, both in how we could bring out the best in one another, and how our perspectives and goals could be unifying or alienating given the circumstance. It's always interesting to bond with someone in a new way even after you've known them for years. The dynamic between Dave and myself was fueled with nostalgia, but we didn't seem inhibited from creating new memories given the places we visited. The entire trip, without making more sweeping generalizations, is a series best told in pieces. So that's exactly what I did. The entire evolution of the trip, from talking about what it could be, to editing it, and eventually debuting it, can be experienced by following the link at the end of each post to continue on to the next destination. I've done my best to create something a bit interactive here. 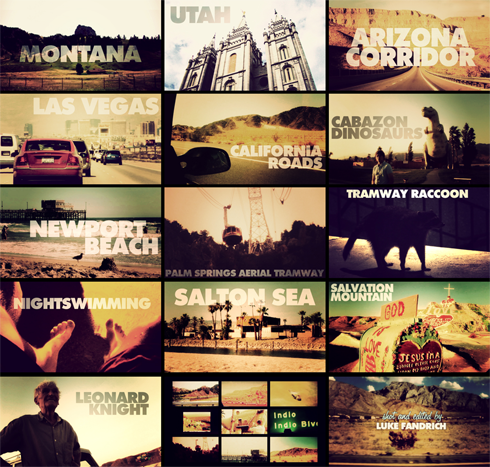 Through stories, pictures, and videos, I want you to feel like you were along for the ride all the way to California. As I say in the Indio Outio conclusion, "It's a trip that was best seen first hand, but best seen, regardless".